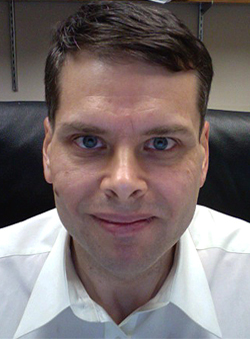 Dr. Eric Cooper is former Vice-Chair for the Libertarian Party of Iowa. In 2010, Eric ran for Governor receiving 1.3 percent of the vote. This page was last edited on 13 April 2018, at 18:51.